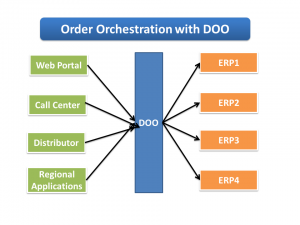 You are browsing the archive for Fusion Distributed Order Orchestration. 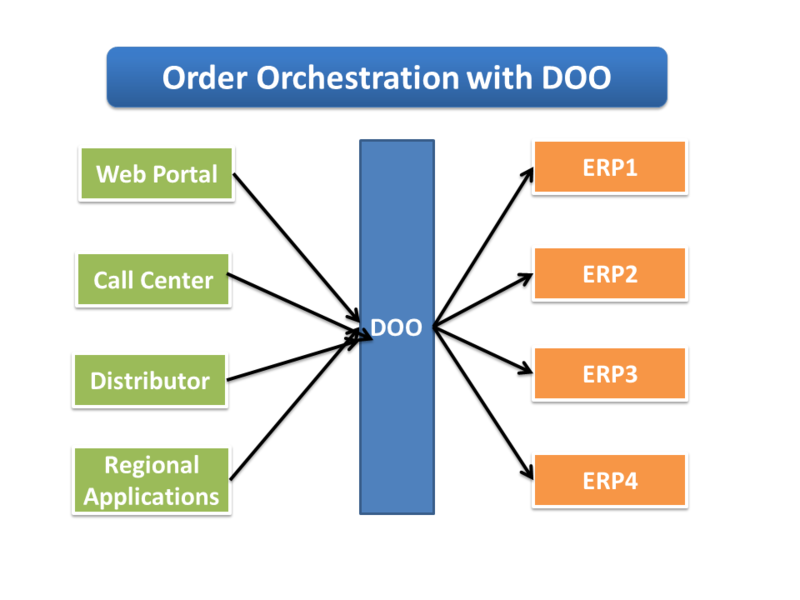 Distributed Order Orchestration (DOO) is one of the new module that oracle consider as part of Fusion Applications suite. Fusion Applications is a new version Oracle ERP that is considered as migration path for Oracle Apps, JD Edwards, Siebel and other e-business applications oracle acquired over the last few years. 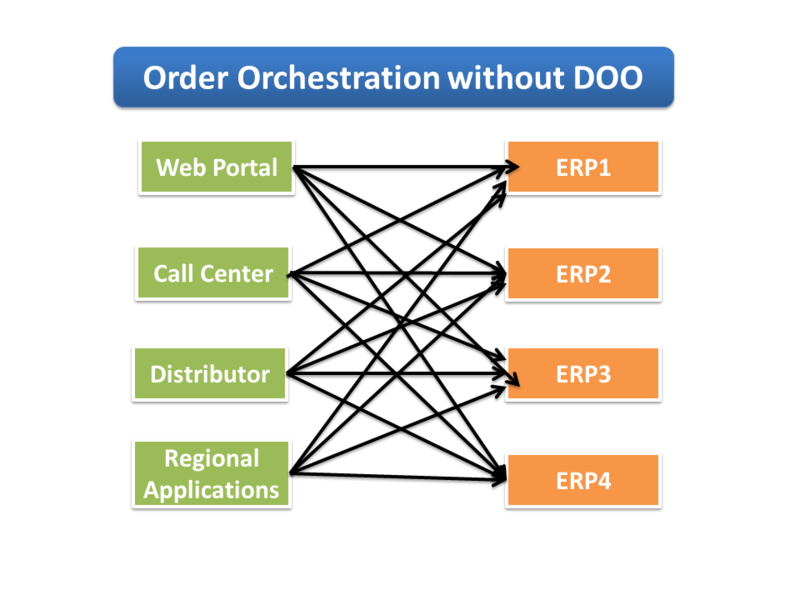 Often every business have multiple order entry systems to capture orders that goes through multiple ERP systems. Businesses spend considerable IT efforts to build complex interfaces. 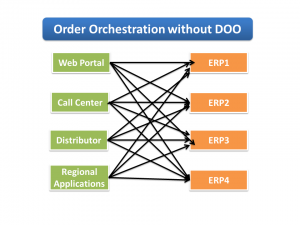 Oracle Distribution Order Orchestration provides consolidated order capture system that receives orders from multiple sources and routes it to multiple manufacturing plants/systems through flexible business rules. Rules workbench that can decompose one sales order into multiple sales orders across different fulfillment (ERP/Manufacturing systems). Simulation order changes and cost implications.